While resources for planning accessible events exist, they often overlook one important area: technology. There are well-documented but lesser-known standards for creating technology that is accessible to attendees with disabilities. Today, we’ll review these standards and explore how tech companies can apply them to your event’s technology. 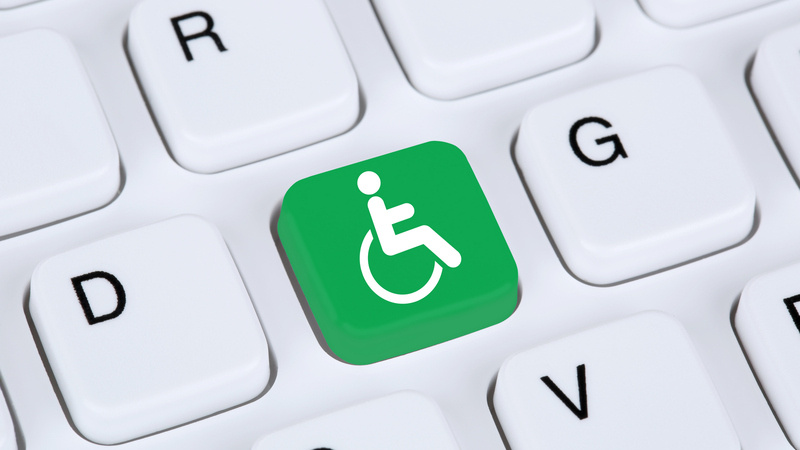 What are the most current accessibility standards for technology? These are internationally recognized guidelines, and the most recent standards published in June 2018 (WCAG 2.1) are backward compatible with the previous 2.0 standards. Why is this important for meeting and event planners? As planners, we uphold a certain responsibility to our attendees and members. It’s our goal to create an experience that can help educate, connect, and entertain the professionals that attend our meetings and events. This goes for the offline, physical experience just as much as the online experience before, during, and after the show. How are event tech companies incorporating these standards into their technology? The data is limited and this is still new territory for many event tech companies. The good news is that many organizations are beginning to understand the benefits of accessibility in technology for their attendees. As more requests come in from clients, tech companies will be encouraged to adopt these standards. There are also tech companies who are looking to get ahead of the curve. Michelle Wyatt, CadmiumCD co-founder and CEO, says, “As a software company that services and supports global users with various backgrounds and needs, we take it as our duty to uphold the W3C’s accessibility mission to the best of our ability” (source). Her company has recently implemented WCAG 2.1 standards on their submissions and reviews product. Where can I learn more about accessibility standards for events? CadmiumCD has created a PDF for clients who would like to uphold WCAG 2.1 Level AA standards, which can be downloaded by following this link (pdf file). Meghan Capiaghi, lead accessibility developer at CadmiumCD, discussed WCAG 2.1 standards on a recent webinar, which you can register to watch by following this link. An article published by Skift documents some of the problems and solutions with tech accessibility at conference, which can be accessed here. Cornell University has a Checklist for Accessible Events available on their website. The Event Service Professionals Association (ESPA) has an Accessibility Toolkit available to members here. Michael Doane is marketing manager at CadmiumCD, makers of the myCadmium software platform, an award-winning suite of conference and trade show management products. Visit the CadmiumCD blog for more articles like this.